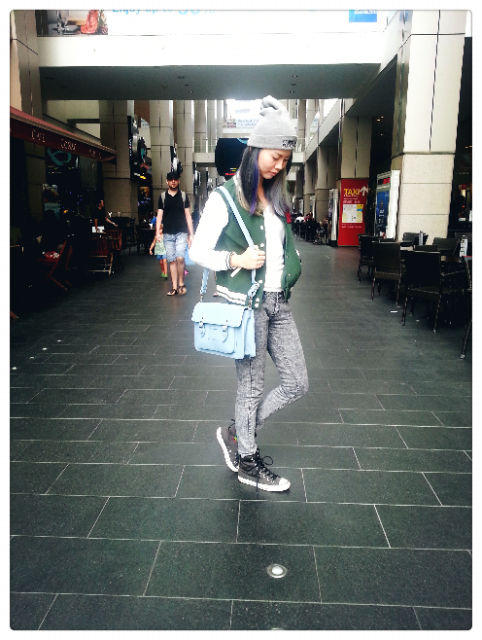 Le hipster friend Sheena is back from Australia and we decide to have our cake date at Pavilion. 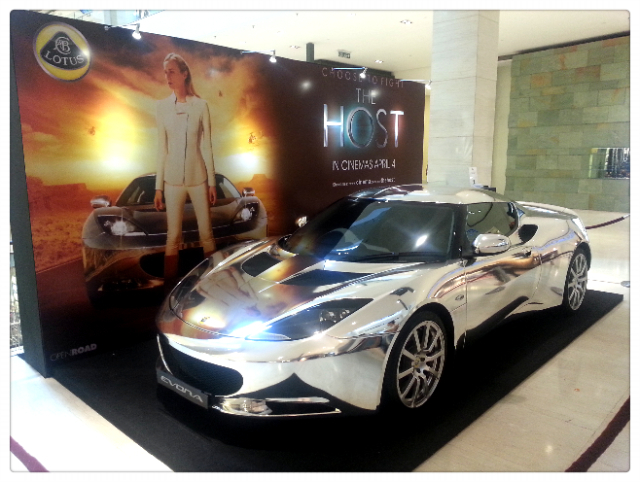 Saw this awesome Lotus Evora car display at Pavilion as well, it is so nice!!! 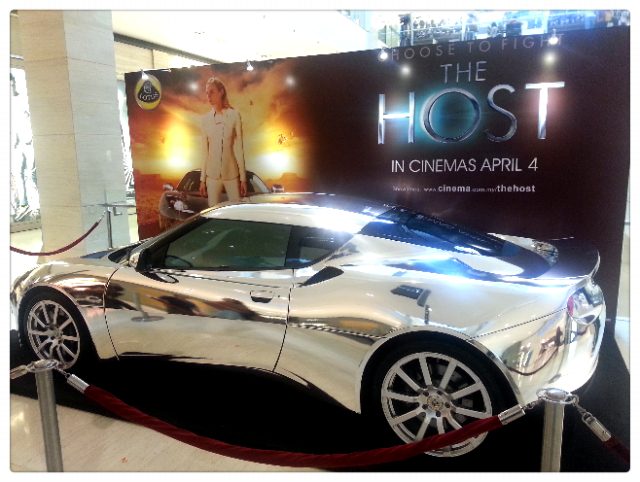 I watched The Host twice and their automobile is one of my favourite. *love* Can't believe I can see the real thing here in Malaysia! Outfit of the day was inspired by the quirky model I love - Cara Delevigne. Beanie, baseball jacket, jeans and sneakers. Gotta do it in a relaxing way, too many heels wearing recently lol.